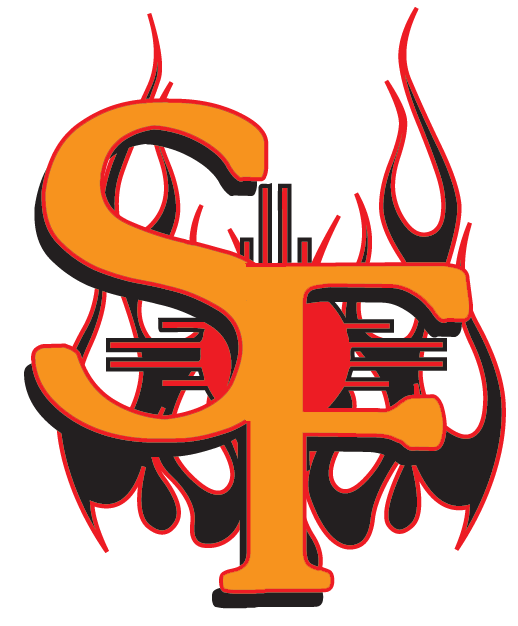 Chevas Numata drove in three runs, helping the Santa Fe Fuego (29-18) to a 7-4 victory over the Taos Blizzard (16-29) on Thursday at Fort Marcy Park. He singled in the fourth and sixth innings. Despite the loss, the Taos Blizzards Mike Straub dominated the Santa Fe Fuegos batters, giving up three runs and striking out 12. Jared Hunt paced the Taos Blizzard at the plate. Hunt went 3-5 and scored one run. He singled in the third and sixth innings and doubled in the eighth inning. Briston Clingman got the win, running his season record to 2-0. He struck out one, walked none and surrendered two hits. Connor Sullivan couldnt get it done on the mound for the Taos Blizzard, taking a loss. He lasted just two-thirds of an inning, walked one, struck out one, and allowed four runs.